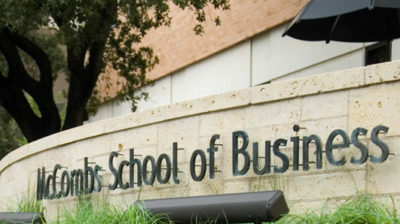 CleanTech Group is a student organization at McCombs School of Business at University of Texas at Austin. Global business is going through a drastic change driven by demand for environmental-friendly practices and technologies such as photovoltaics, wind energy, energy storage, and energy efficiency. 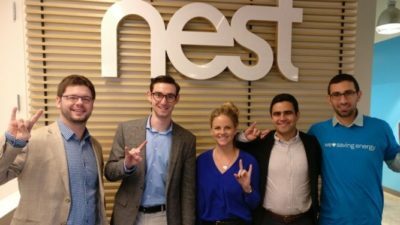 To steer the world through this change, the McCombs School of Business prepares future business leaders with an understanding of the technology, policies and the business of the environmental-friendly revolution. The CleanTech Group, a student-run organization which brings together interested MBA students and provides them with resources to learn, network and succeed in future sustainability and renewable energy careers. Learn more about CleanTech concentration, practical experience opportunities through MBA+ projects and University-wide resources. CleanTech Group organizes activities such as company visits, talks and networking events. Learn more in the ‘Activities’ section.